A British family hoping to move to New Zealand were refused entry because their teenage daughter, who has Down’s syndrome, was denied a visa. 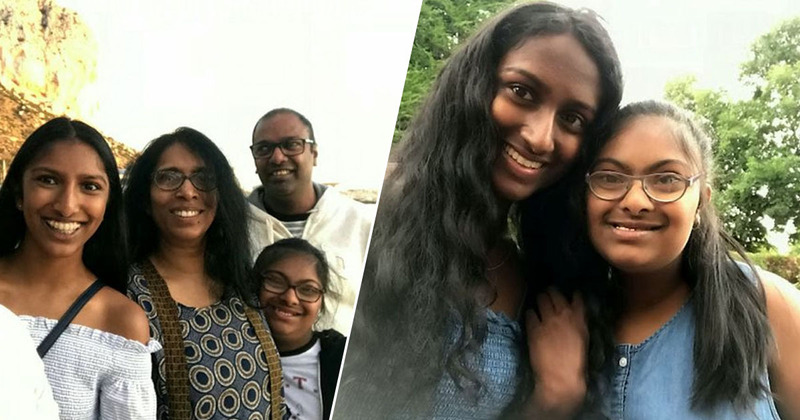 Parents Nilani, 52, and Nagarajah Suhinthan, 53, applied for visas for themselves and their three teenage daughters – Tanya, 19, Bumikka, 15, and Saumia, 14 – to live in New Zealand when Nilani was offered a job in the country. However, their daughter Bumikka was denied a visa by Immigration New Zealand because, they were told, she does not have an ‘acceptable standard of health’, and because giving her a visa would ‘impose significant costs’ on the country’s health and education services. The rest of the family, however, were all granted visas to live and work in Auckland. Despite the family offering to pay for the extra support their daughter may need, the immigration services still refused to grant her a visa. The family had wanted to spend Christmas in New Zealand, and after being told Bumikka would be eligible for a temporary visitor visa they set off on the journey. Along the way, however, they were stopped by authorities concerned that Bumikka wasn’t a ‘genuine visitor’. Nilani and Nagarajah spent three months appealing the decision, however a final hearing last week ruled the decision as final. It’s complete discrimination. I’ve always told her she isn’t any different but this tears it up. She doesn’t completely understand why we’re not going to New Zealand. They kept telling me she would cost them money to send her to a special school. My tax bill in one month would cover the school fees for the entire year. It just doesn’t make any sense other than it being discriminatory. 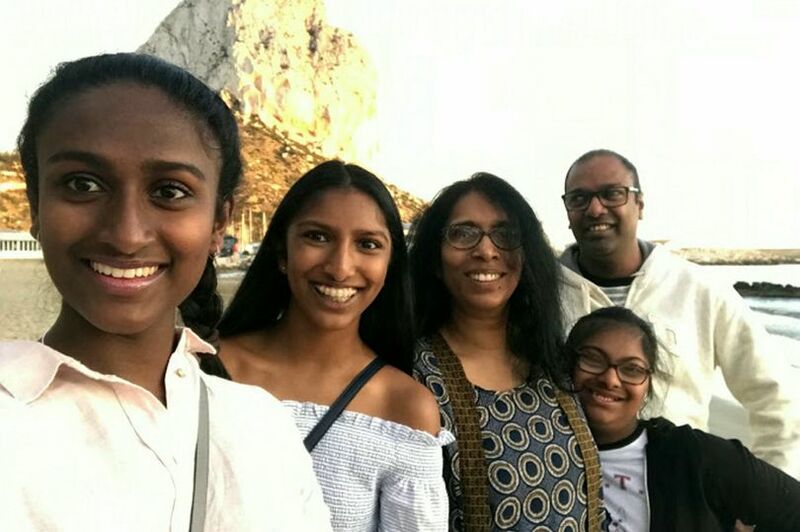 Nilani and her family moved from Sri Lanka to the UK in 1990, firstly living in Buckinghamshire for 25 years, before moving to Dublin in 2015. Now, however, Nilani says the family is living in limbo. Bumikka has a moderate disability, but she can talk, walk and dress herself. She only needs supervision and extra help in the classroom. So I don’t understand why they would reject her temporary visa other than being discriminatory. We were planning a new life over there. Instead we were just thrown in limbo. 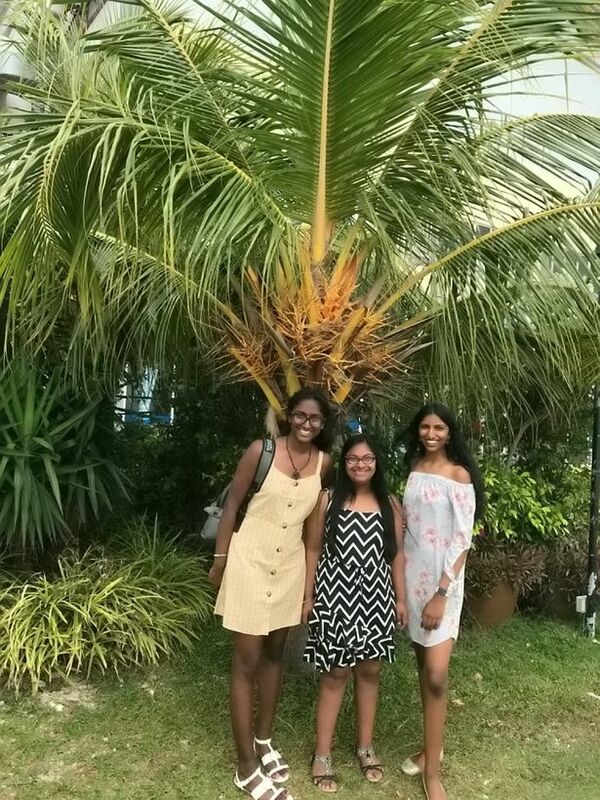 Immigration New Zealand (INZ) can confirm that Bumikka Suhinthan’s application for a student visa was declined as she did not meet the health requirements as set out in the immigration instructions for student visas. While we sympathise with the family’s situation, all non-New Zealanders coming to New Zealand must have an acceptable standard of health so as not to impose undue costs or demands on New Zealand’s public health system. In Bumikka’s case, the medical assessor determined that the granting of a visa would likely impose significant costs and/or demands on New Zealand’s health and special education services. 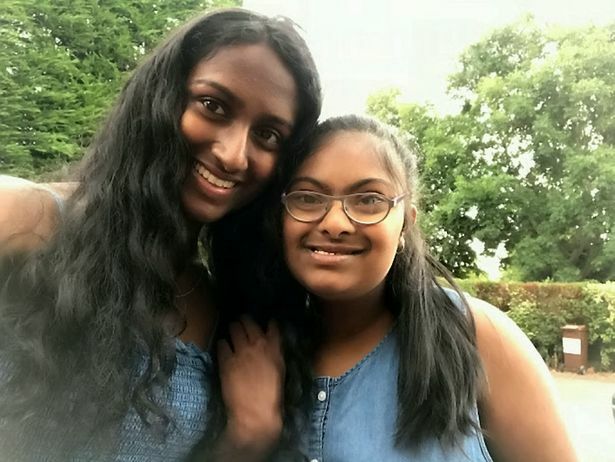 Despite Nilani offering to pay the yearly costs associated with caring for her daughter, the family have had to move back to Dublin for the time being.